Thank you for visiting the Wainuiomata High School Website. Wainuiomata High School is a state co-educational secondary school with a roll of 650 students. 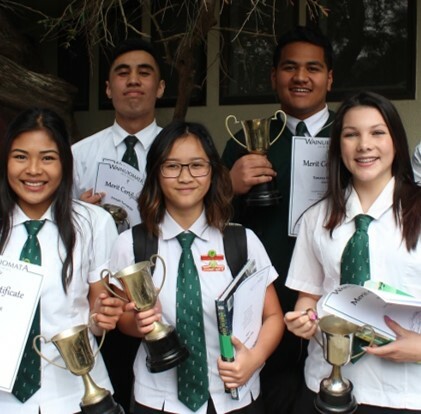 At Wainuiomata High School we are commited to producing high-quality individual education. Learn to program Robots or use techniques used by Cyber detectives! 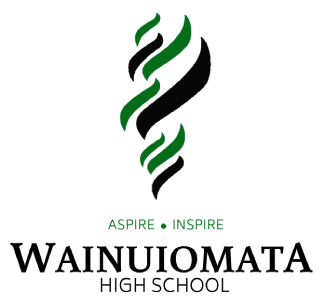 WHS new curriculum lets students learn cutting edge real world skills.